The MH350-4 cultivator offers outstanding performance and value. 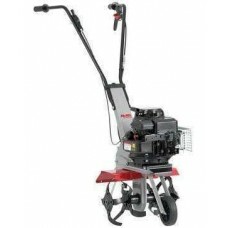 The strong and effective digging bl.. 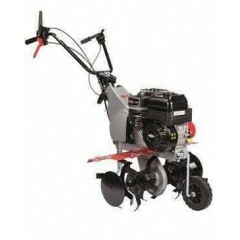 This new model is designed for customers who require a high performance cultivator for large allotme.. 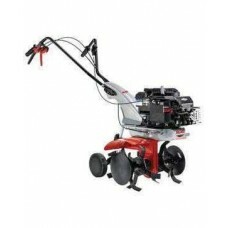 The MH5065 culitvator is designed for customers who require a high performance cultivator for large ..